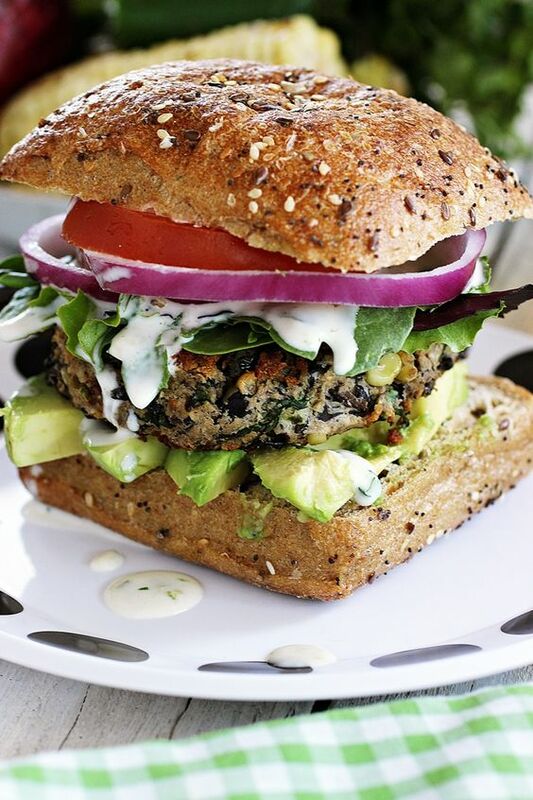 Smokey Sweet Potato & Black Bean Burgers #vegan #glutenfree These burgers are really simple – just roast sweet potato, black beans (or kidney beans) and arrowroot powder (a grain-free starch). 4 tbsp arrowroot powder or tapioca flour, cornstarch etc. Lettuce tomato, red onion etc. Ketchup vegan mayonaise or barbecue sauce etc.